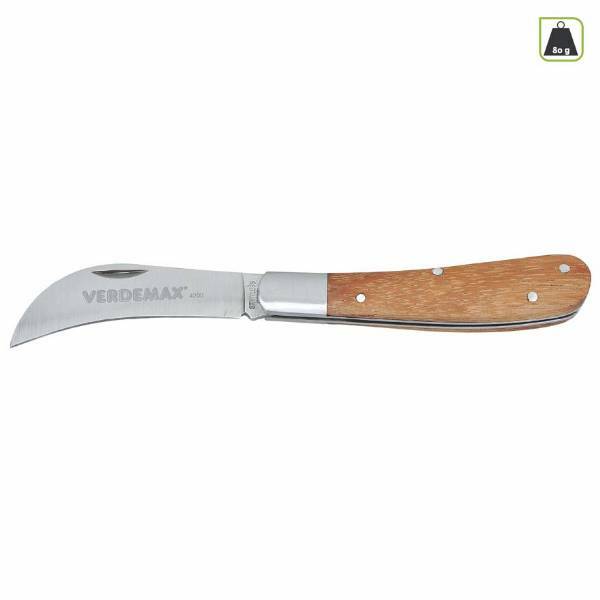 Multipurpose grafting knife by Verdemax with Wooden handle. Agricultural and gardening knife, useful for pruning and other gardening works. 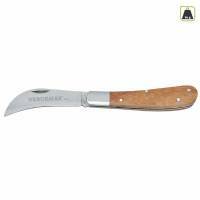 Multipurpose grafting knife by Verdemax with Wooden handle - 18cm. Agricultural and gardening knife, useful for pruning and other gardening works.